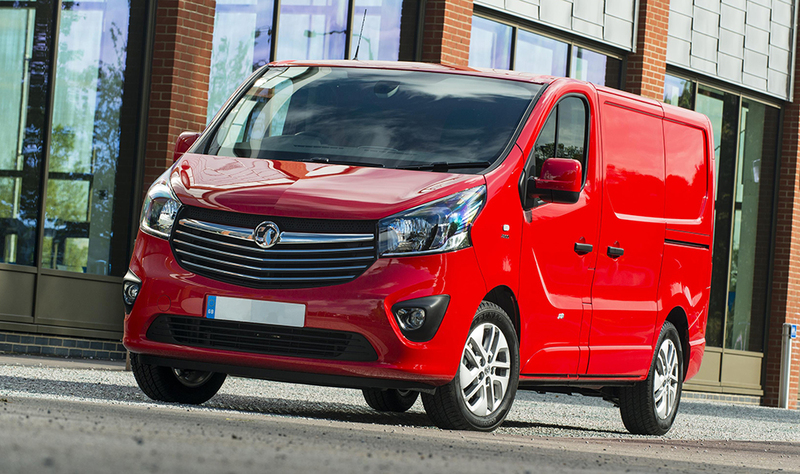 The latest addition to the range of ECU remaps from global leader Superchips is for the Vauxhall Vivaro B CDTi and Renault Trafic III dCi light commercial vans, using the 120PS, 1.6-litre turbodiesel Euro5 engine. The Superchips remap offers drivers the traditional benefits of significant increases in both power and torque, with the former increasing by 34bhp at 3659rpm. However, most impressive is the gain in torque, of 85Nm at 1905rpm. While power gains are always beneficial, it is this huge increase in torque that will make the biggest difference to those carrying large or heavy loads. The Superchips remap increases the overall torque but also widens the torque curve, meaning more torque is available for more of the engine’s rev range than before, improve load-carrying ability and driveability enormously. In addition to large improvements in performance and driveability, operators and drivers can also expect to see improvements in fuel economy of up to 7%, compared with a similar driving style. 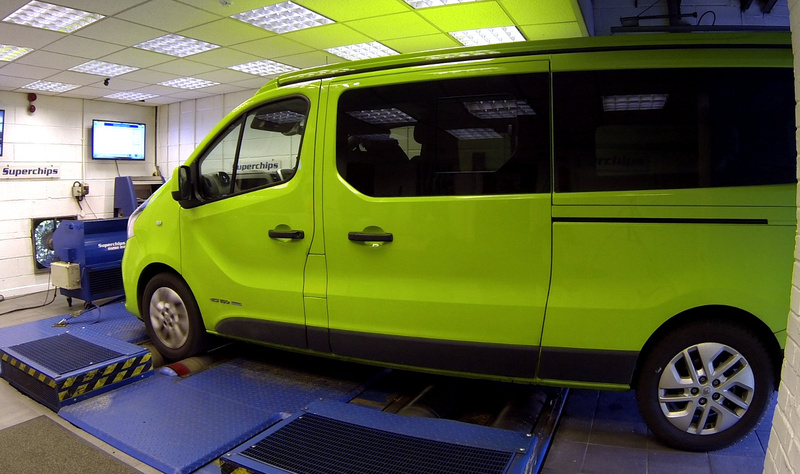 The remap can be performed by the owner themselves, using Superchips’ Bluefin device, at a cost of £299* including VAT. Alternatively, the conversion can be carried out by one of Superchips’ highly skilled nationwide dealers, at a cost of £320 including labour and VAT. The conversion typically takes less than an hour and customers can either wait at the dealer or drop off their car and return later to collect. 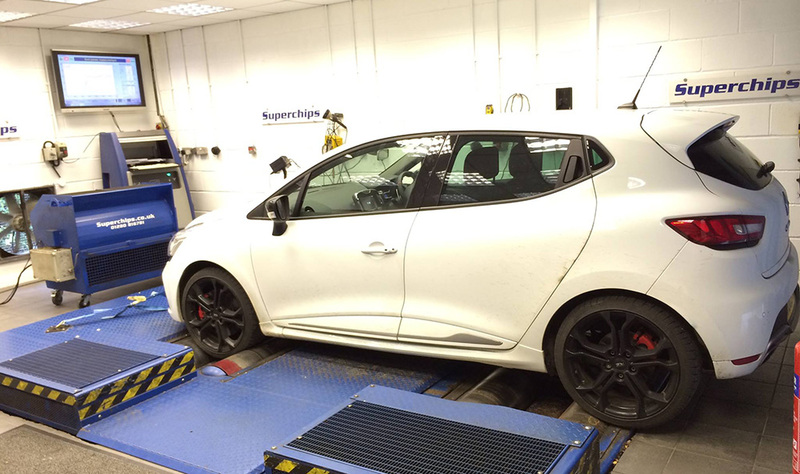 Global engine remapping specialist Superchips has released a conversion for the Renaultsport Clio 200 Turbo, the ‘hottest’ version of the latest iteration of the baby Renault hatchback. Applicable to the 1.6-litre turbocharged petrol engine using the Continental EMS3150 management system, the Superchips conversion adds an impressive 46bhp at 5076rpm and 71Nm torque at 2977rpm. These figures represent a gain of almost 25% in power and more than 25% in torque. While the figures are impressive, even more so is the shape of the power and torque curves, with those for the Superchips remap following the originals perfectly, albeit shifted upwards to reflect the improvements in performance. 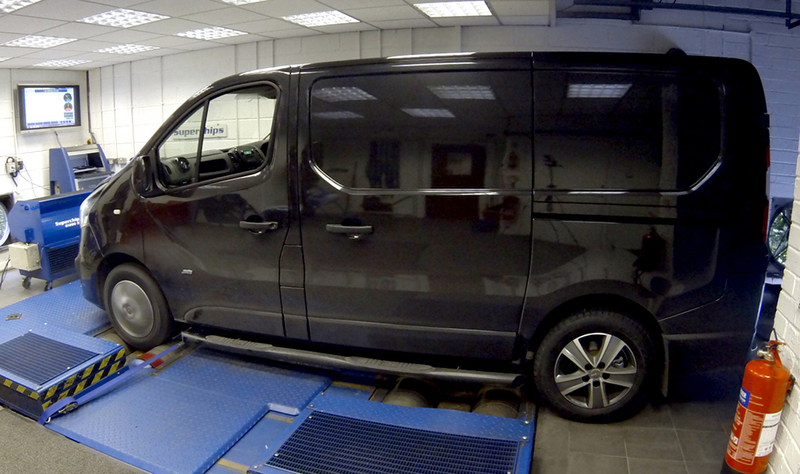 The conversion can be applied either by one of Superchips nationwide dealer network, at a cost of £365 including labour and VAT or by the owner, using Superchips’ Bluefin device. The cost of this is currently £359 including VAT during the company’s winter promotion, with the advantage that the conversion is carried out in moments by the owner and the car can be returned to original just as quickly. 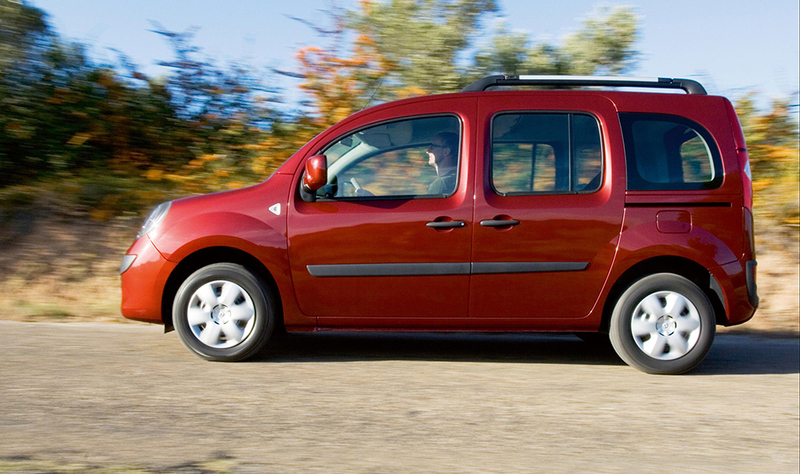 Global ECU remap leader Superchips has released two conversions for the latest engines from Renault. Both the highly efficient 1.2-litre TCe turbocharged petrol engine and the 1.5-litre, 90PS dCi turbo diesel engines can now benefit from additional performance, thanks to Superchips remaps. The TCe engine has been hailed as Renault’s flagship petrol engine. A host of features have been included to improve efficiency and economy including stop/start technology and regenerative braking, to generate energy during braking. 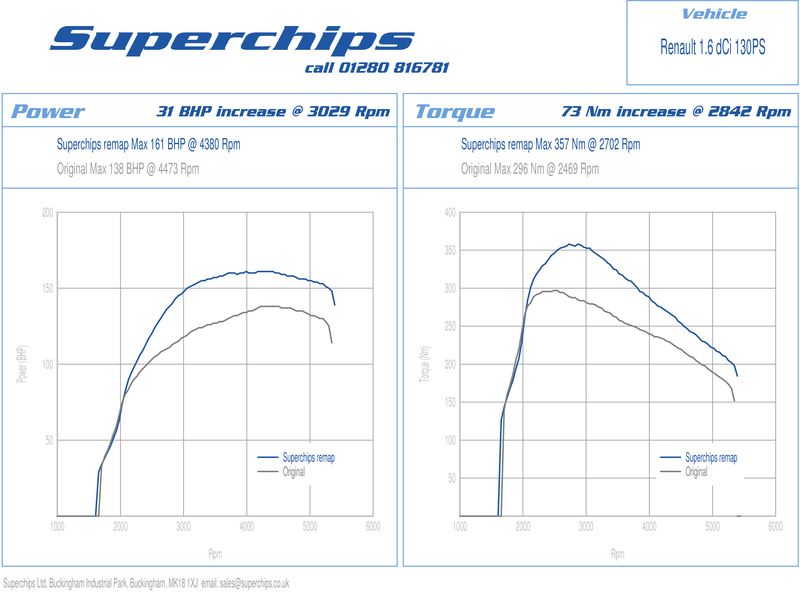 The Superchips remap for the TCe engine, used in the Mk3 Clio, Wind, Modus and Twingo models, sees power increase by 18bhp at 5150rpm and torque rise by an impressive 28Nm at 3090rpm. The new power and torque curves follow the originals but with the added benefit of smoothing out slight dips in the original curves. 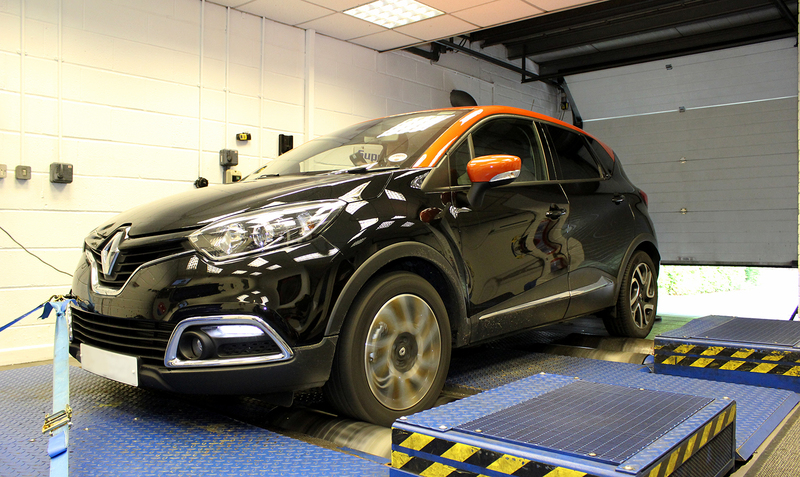 The second Renault engine to receive the Superchips treatment is the 90PS version of the 1.5-litre dCi engine, used in the Captur and Mk4 Clio models. Again, Superchips’ work centres on releasing additional performance while at the same time, offering potential gains in fuel economy when driven in the same manner. The remapped dCi engine sees power increase by 21bhp at 3147rpm while torque grows by a significant 58Nm at 2211rpm, making the car far more driveable with this additional lower speed performance. Both conversions, for the TCe and the dCi engines, can be fitted by one of Superchips’ nationwide dealer network or by the owner, using the company’s Bluefin device. The cost is £320 including VAT and labour for dealer fitting or £323 including VAT for supply of the Bluefin device, which forms part of this year’s autumn promotion and enjoying a 10% discount. Both conversions are covered by Superchips industry-leading 12-month/30,000-mile warranty*.